I first saw Dean Owens play at The Slaughtered Lamb in London a few years ago, opening for the brilliant American songwriter Nels Andrews, and I don’t know if it’s because I’d already made the association, but the lush, sweeping Americana of this new record does call to mind some of Nels’ work, particularly Off-Track Betting. And yet, despite the relative lack of accent in Dean’s voice, you can still hear the Saltaire coming through on this record. On the first track Dora, the urgent drum beat and folk-tinged middle-8 help create a really gorgeous landscape upon which Dean introduces us to a rogues gallery of characters and situations. It’s a terrific opener, maybe the album’s highlight. Lyrically, Dean isn’t one for elaborate flourishes or turns of phrase. It’s the delivery of the simple lines that really stand out, however. When he sings “We all make mistakes” in Kids (1979), with its haunting and arresting melody, I defy you not to feel hairs stand up on your arm. Occasionally this directness can have a feeling of mawkishness – I’m still not getting Valentine’s Day in New York despite a fair few listens now, and Sally’s Song (I Dreamed of Michael Marra) is taking a while to grow on me too, though it is getting there, but I am a sucker for an accordion. 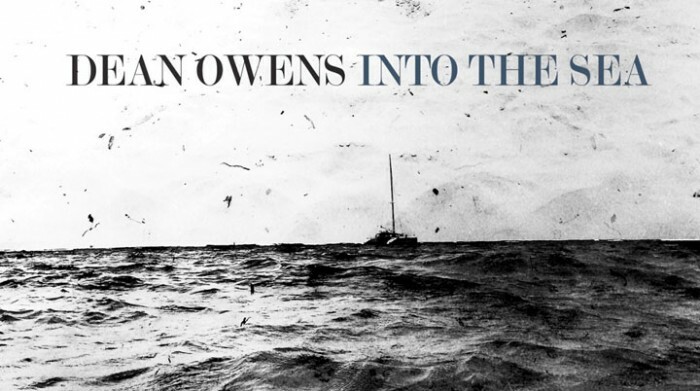 Dean Owens is a bit of a stalwart of the scene, and this record certainly sounds like it’s coming from a man totally in command of his ability as a singer and songwriter. The fleshed out production only ever enhances, never detracts, creating a record that really does warrant repeated listens. The first single from the album Valentines Day in New York is released on the 14th of Feb.